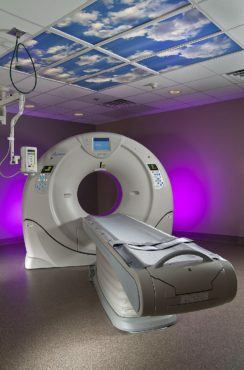 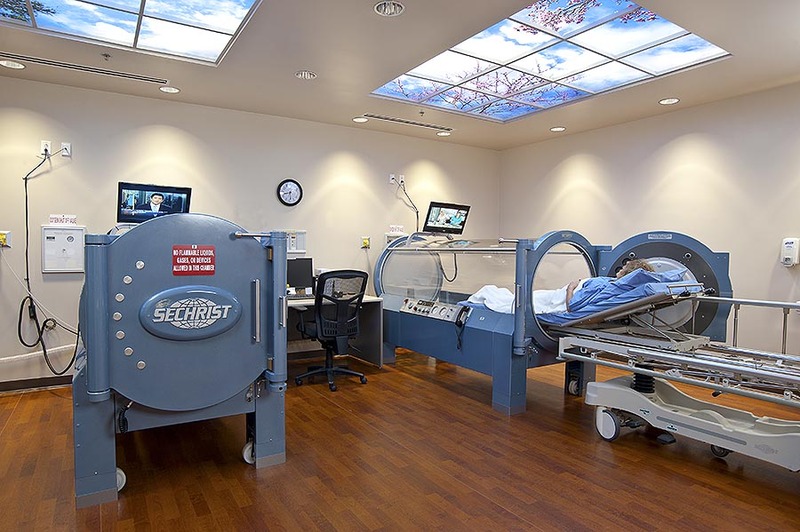 1,650 SF renovation in the existing Yavapai Regional Medical Center West Campus Imaging Department to provide a new state-of-the-art, multi-detector row 64-slice CT machine, as well as a patient observation area. 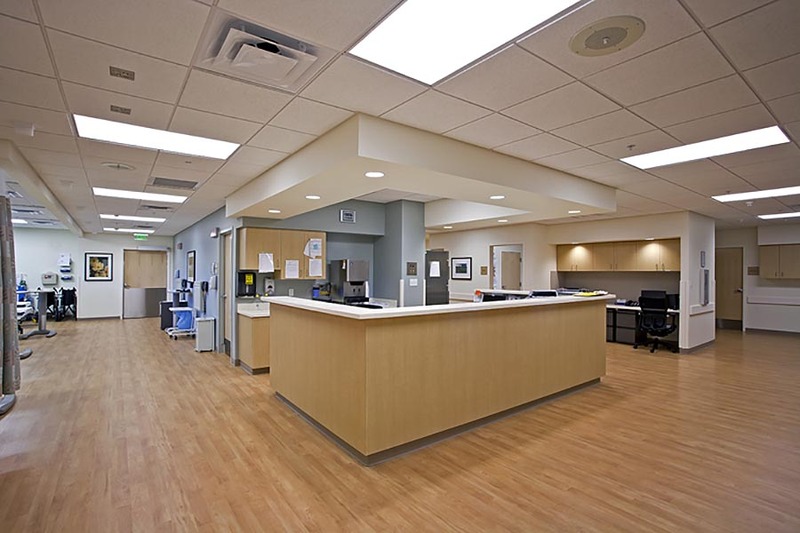 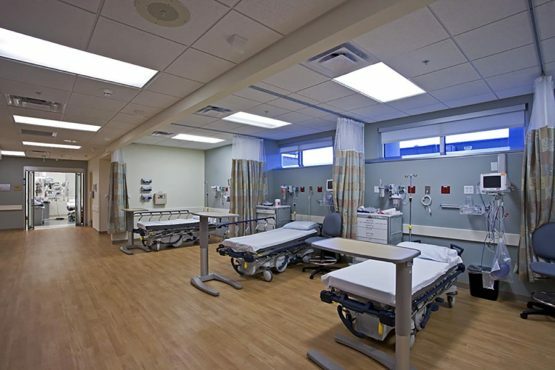 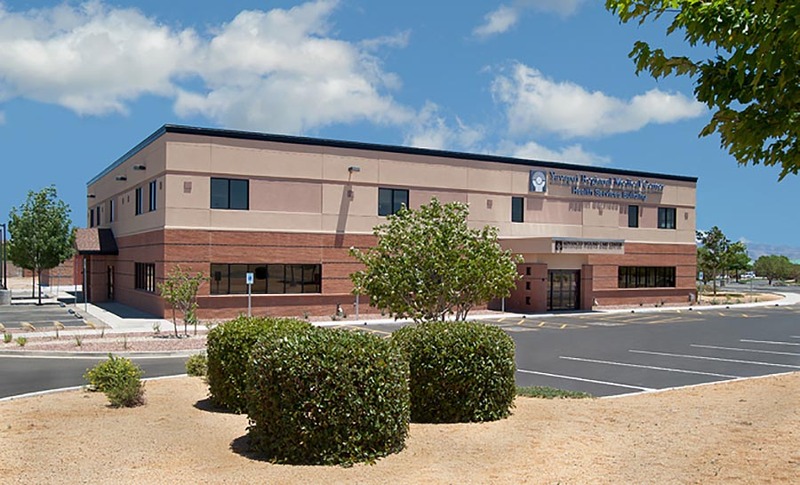 The Yavapai Regional Medical Center (YRMC) East Campus Wound Care Center project was a 5,835 SF gray-shell tenant improvement project on the first floor of a two-story occupied facility with the addition of four Exam Rooms, two Treatment Rooms and two Hyperbaric Chambers, as well as office and support space. 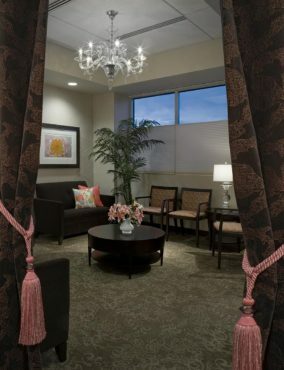 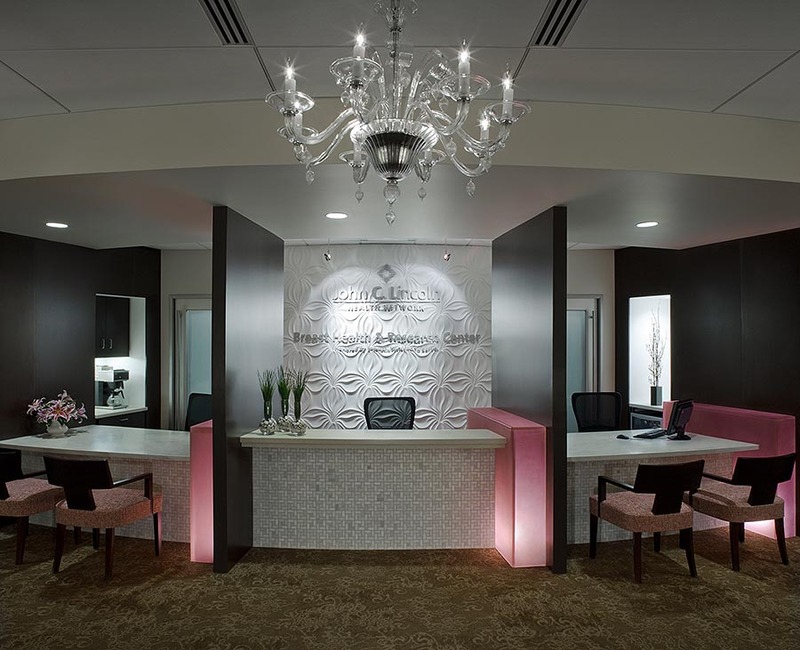 The John C. Lincoln Breast Health and Research Center excels at providing routine screening mammograms, we also have the technologies, experience and resources to provide comprehensive breast cancer care. 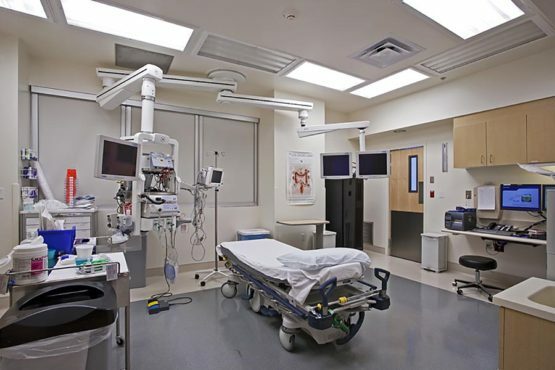 Shell space build out of 4,702 SF with scope including procedure rooms, utility rooms, pre-op rooms, patient lobby, exam rooms, nurse station, reception station, billing and medical records room, scheduling office, staff lounge, restrooms and physician’s offices. 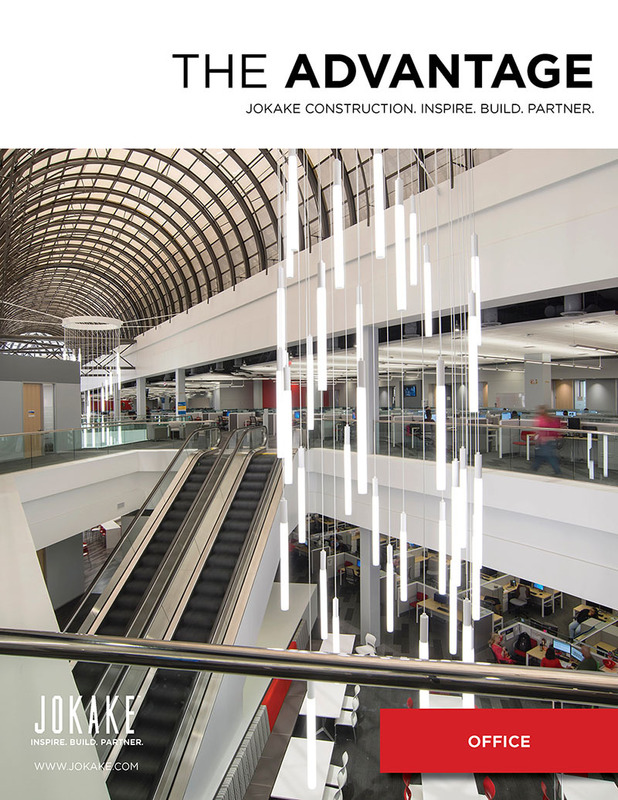 Project was built simultaneously with six other large projects onsite in the same building, on the same second floor build out. 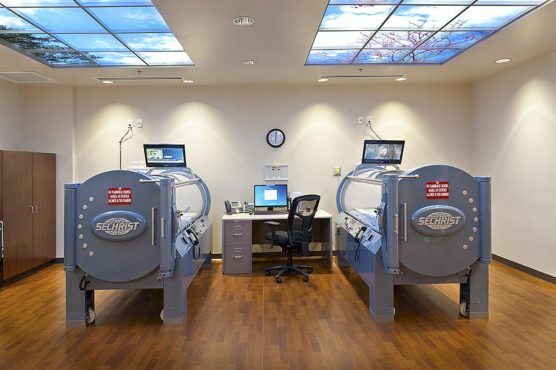 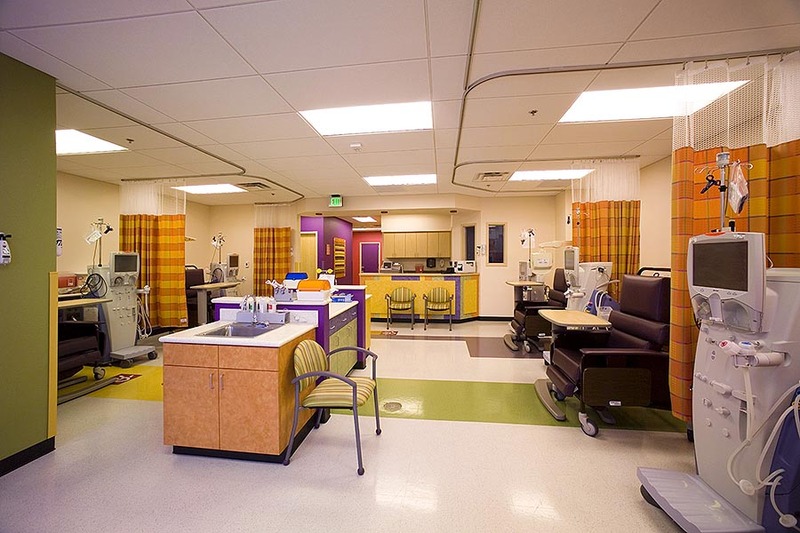 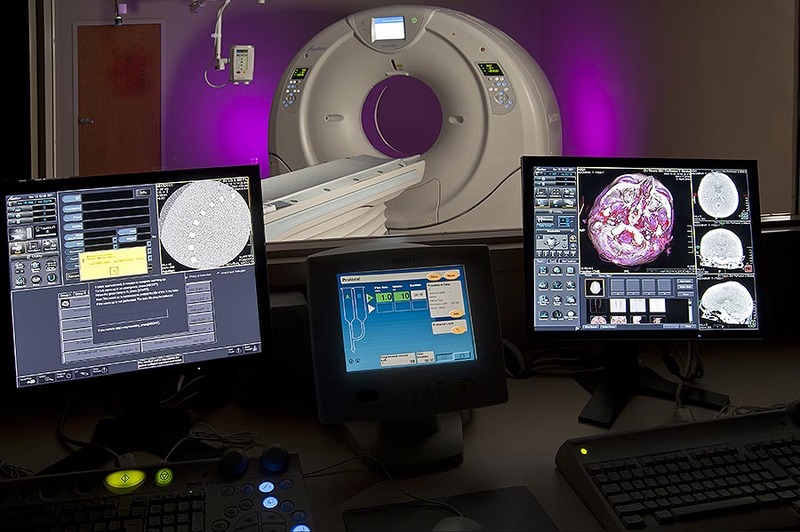 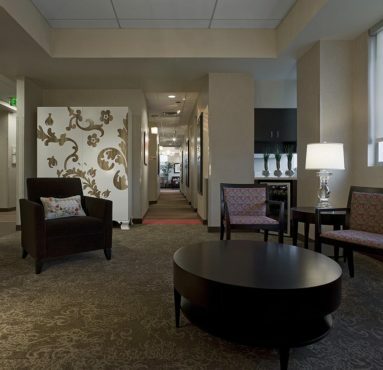 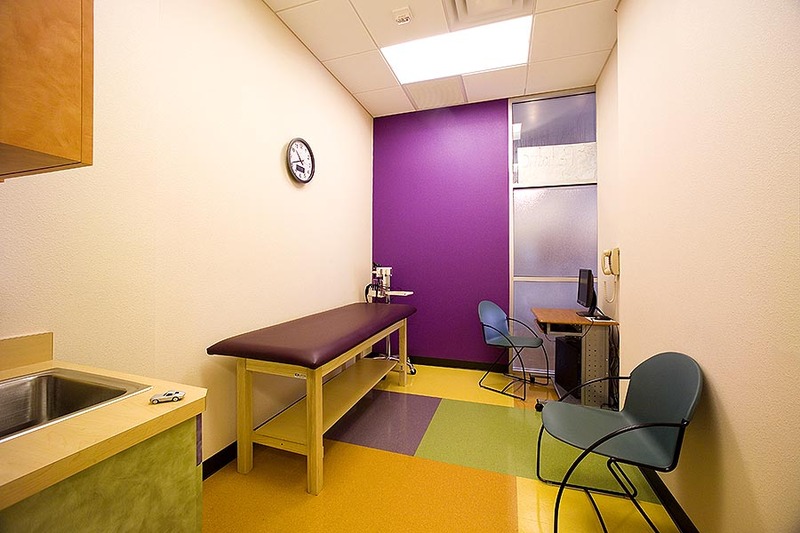 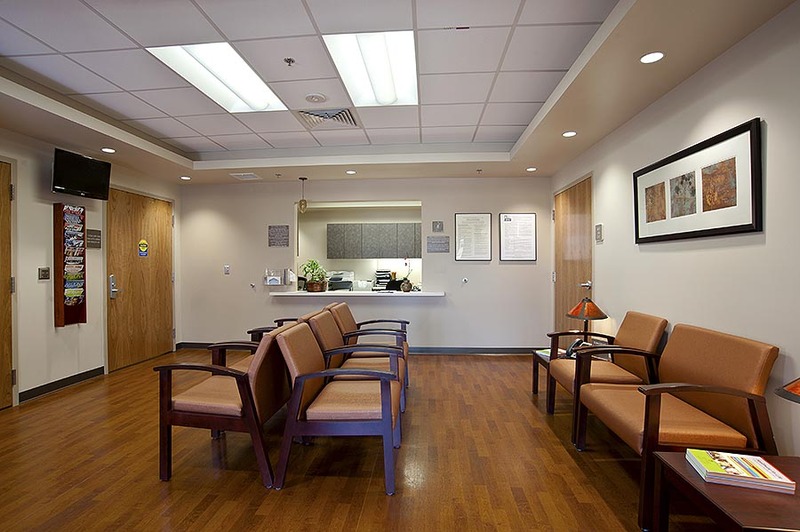 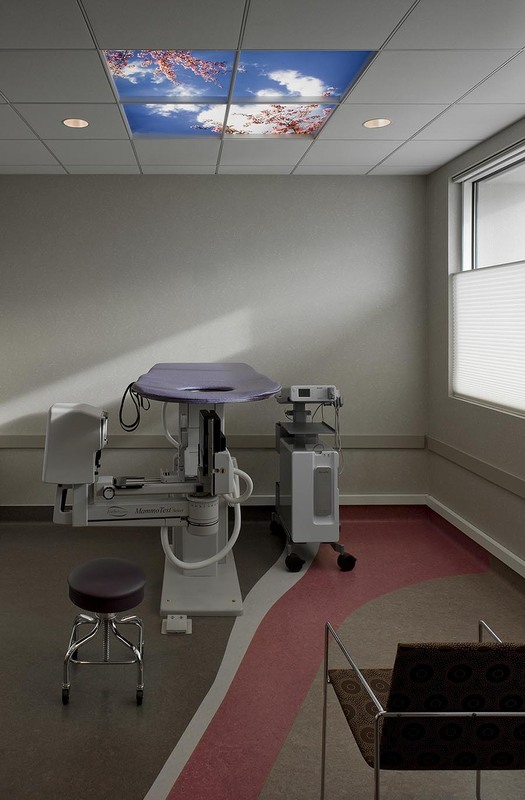 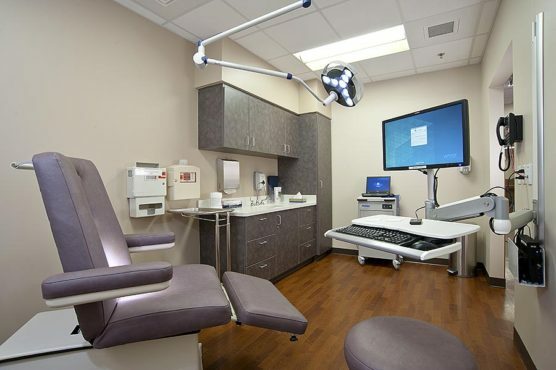 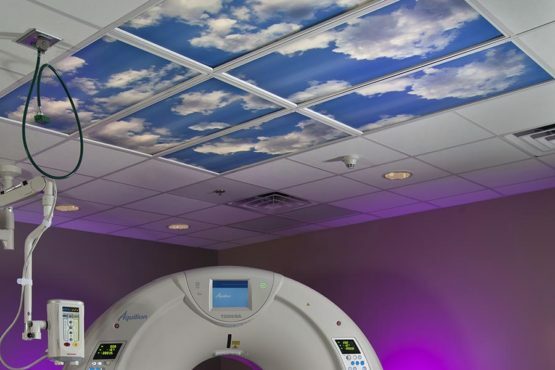 As a specialist in adaptive re-use construction, Jokake converted an existing CT Scan suite into what is currently the Pediatric Dialysis Treatment Center and Laboratory on Phoenix Children Hospital’s main campus. 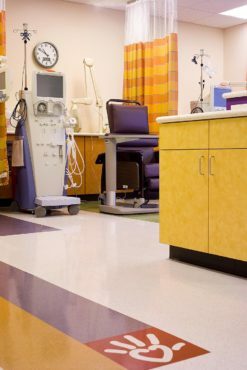 The Center provides more than 90 percent of the pediatric hemodialysis and peritoneal dialysis in the Southwest.